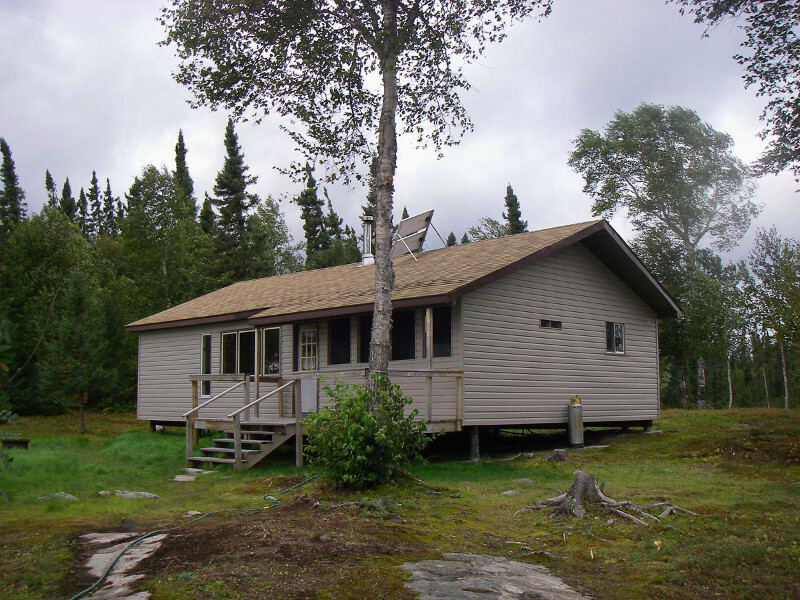 This is our main and largest outpost camp. 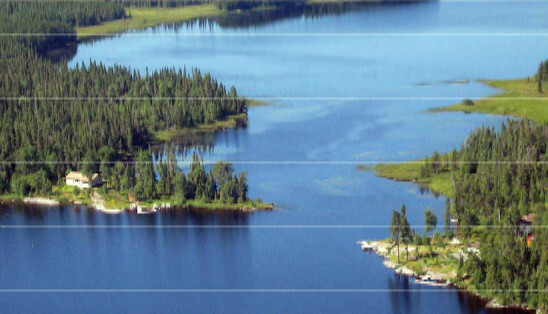 This 30,000 acre body of water runs over 25 miles with hundreds of miles of shoreline. 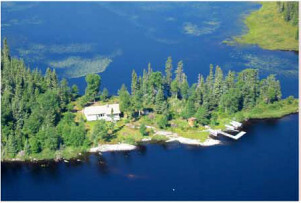 There is nowhere on this lake you can be more than 1/2 a mile from shore. 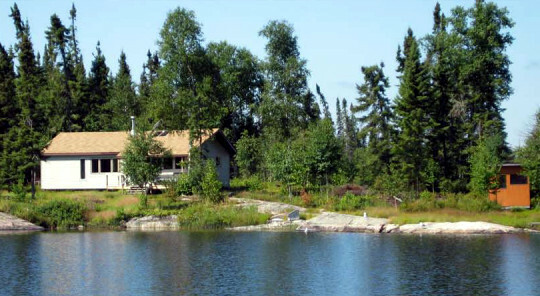 Our cabins are centrally located on the lake. 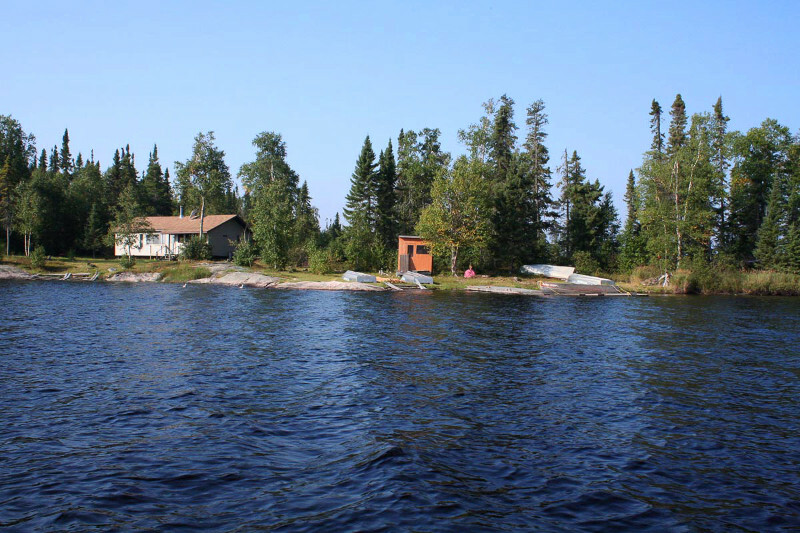 You can easily head out to different parts of the lake from our cabin. 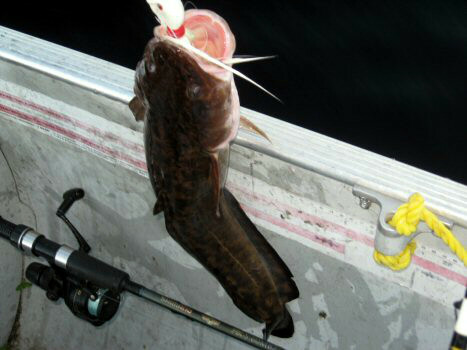 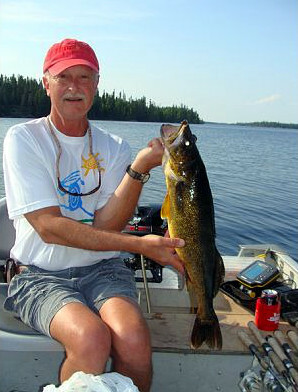 Most of the best fishing is found within 5 miles of camp. 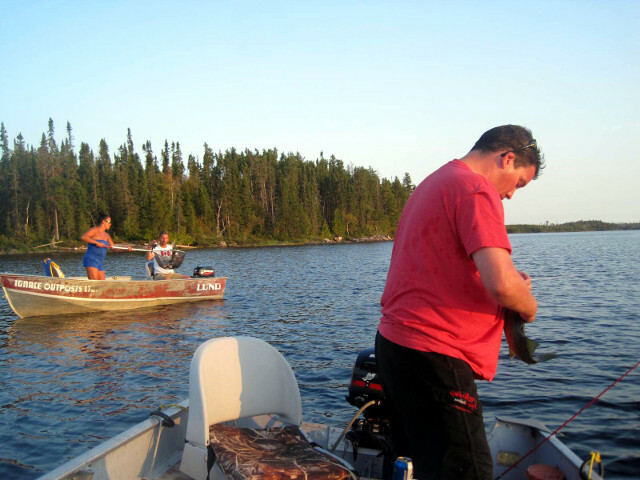 There is however ample opportunity to explore. 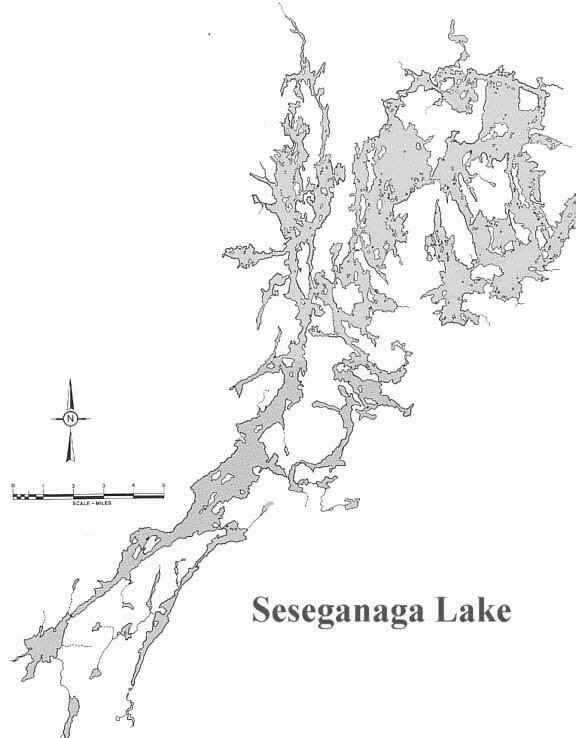 Seseganaga has a variety of topography, from shallow bays, islands, river inflows, deep-water reefs, beaches and boulder shoreline to islands and reefs. 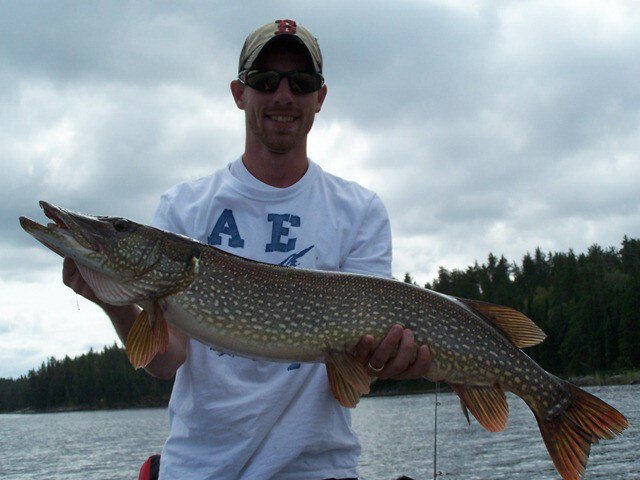 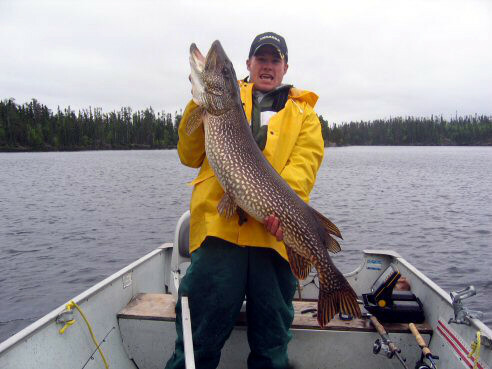 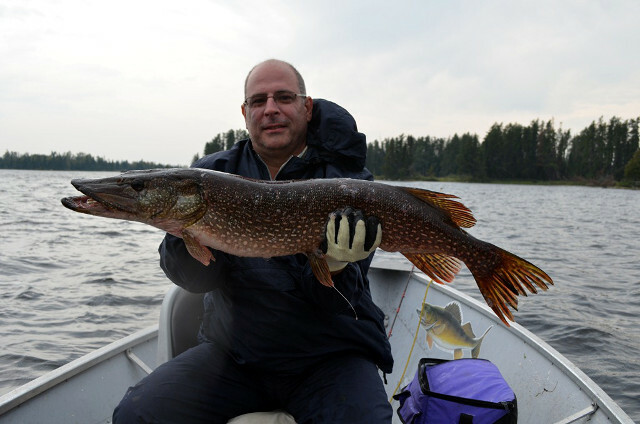 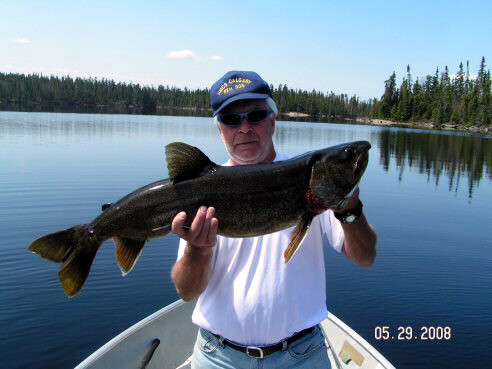 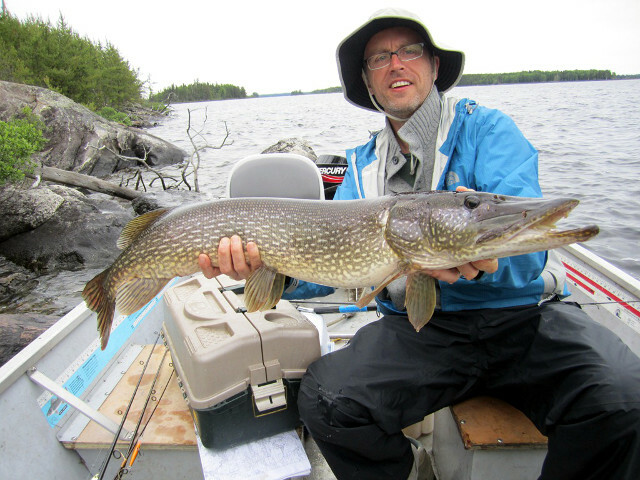 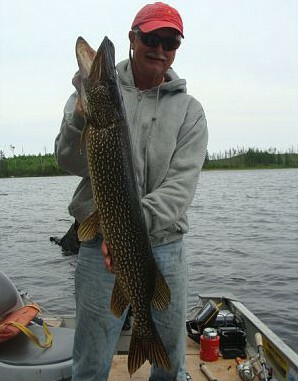 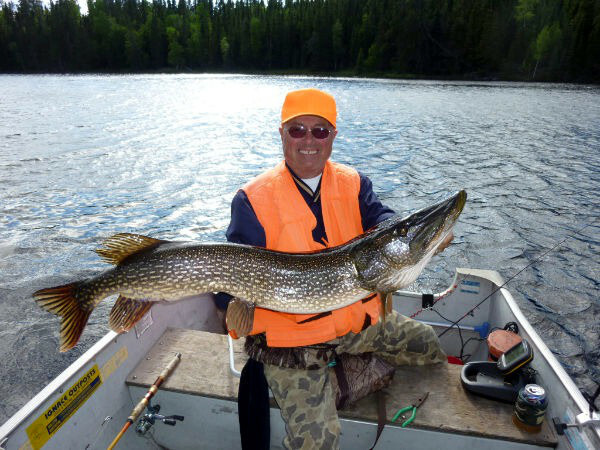 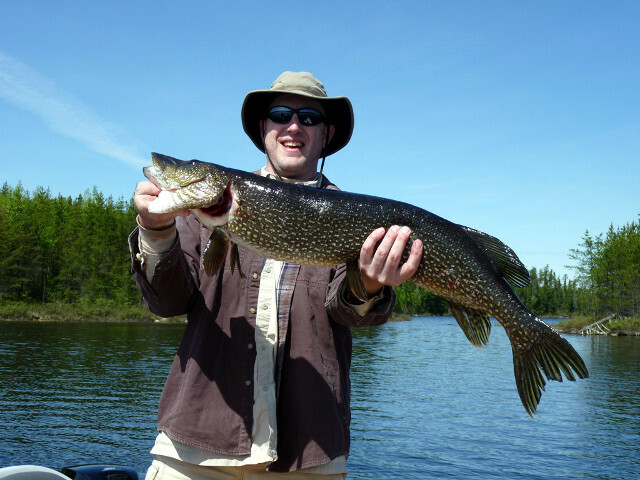 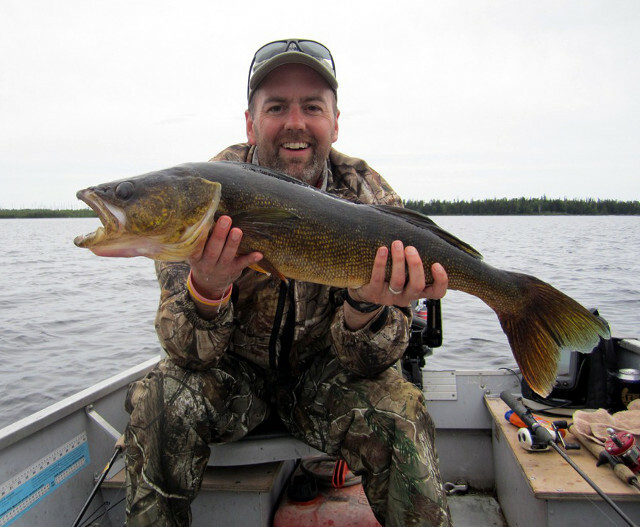 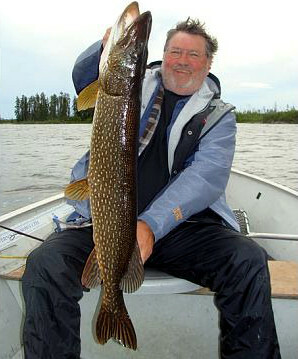 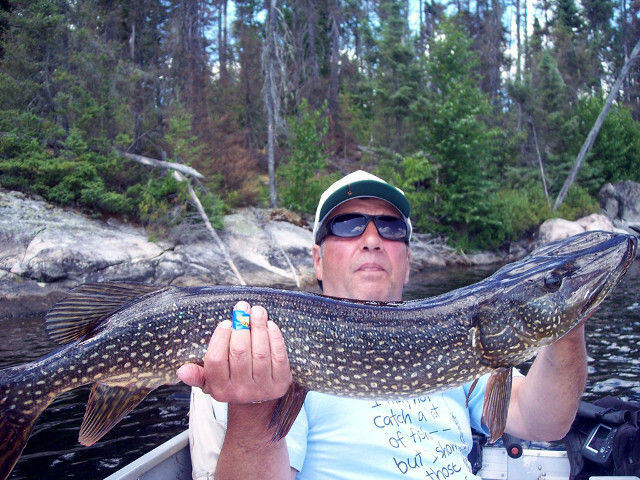 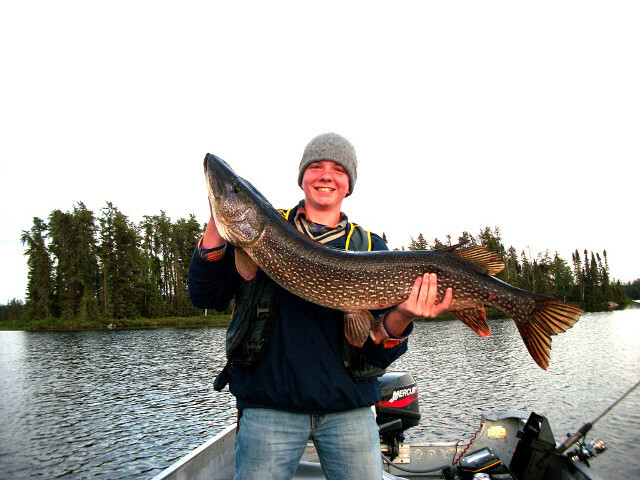 This lake produces consistently and is one of the few lakes in Canada where 50 inch plus northern can still be found. 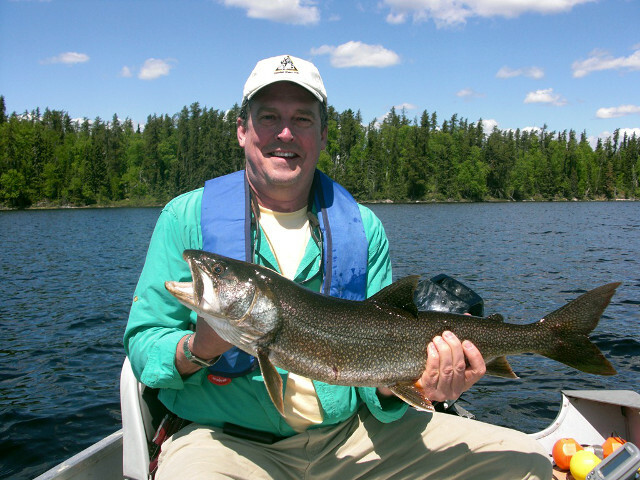 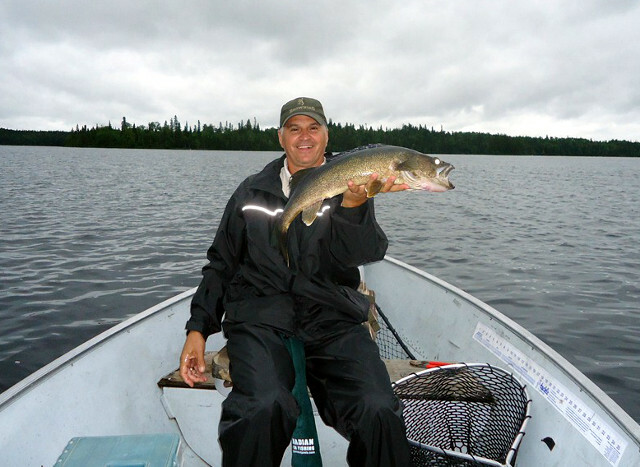 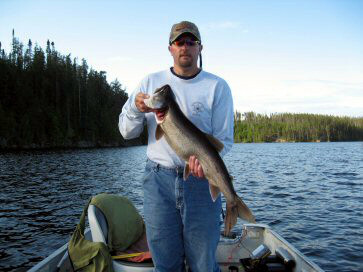 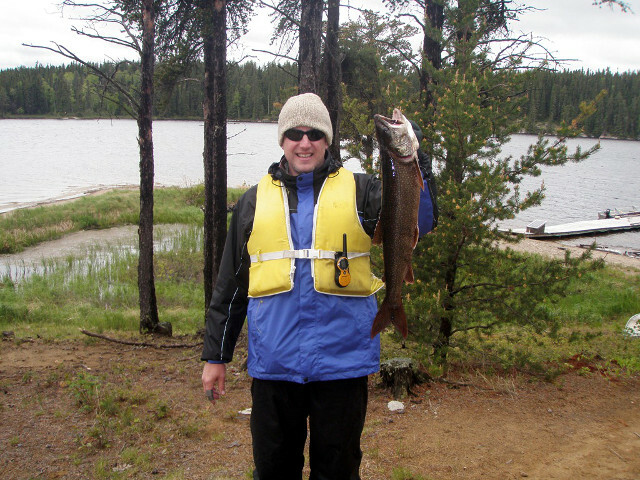 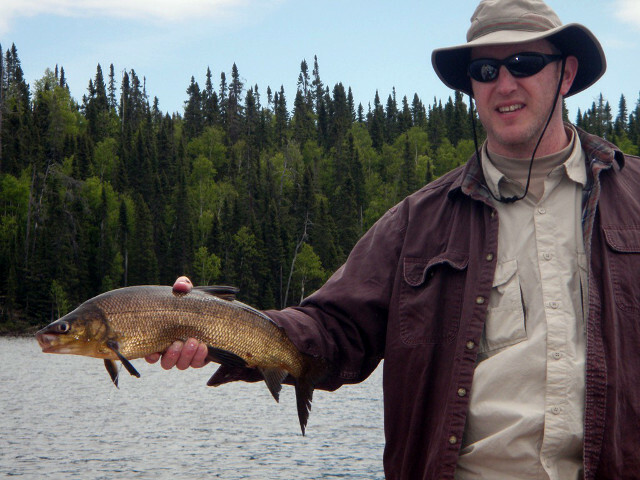 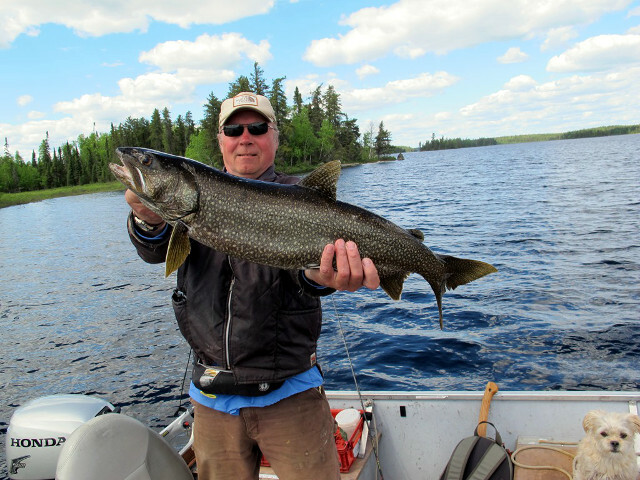 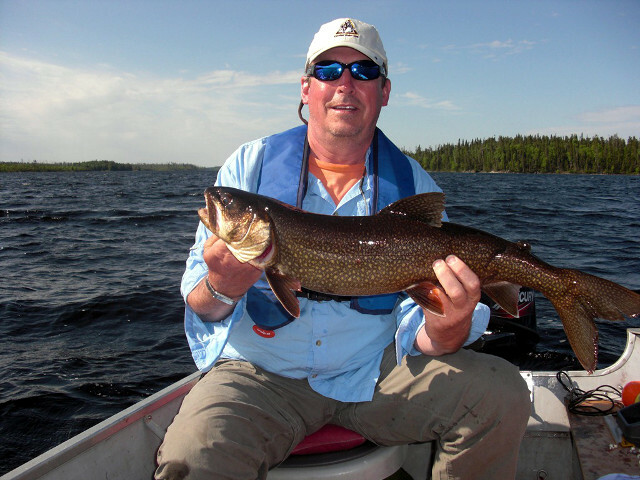 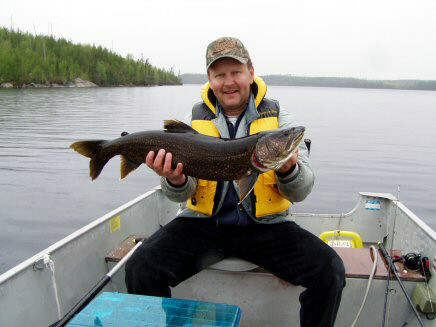 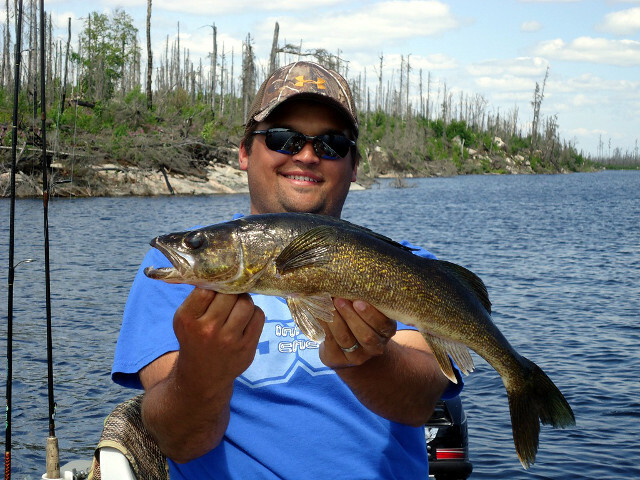 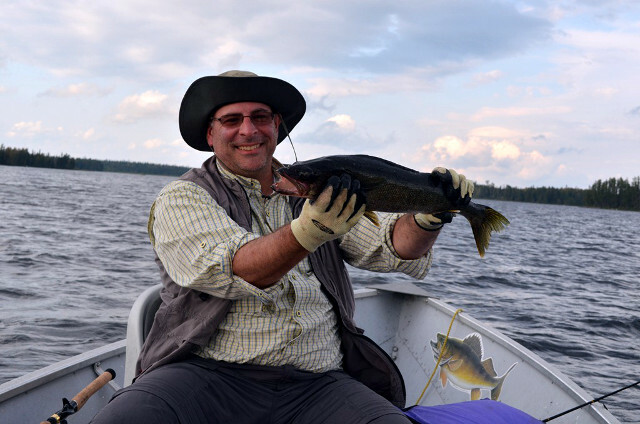 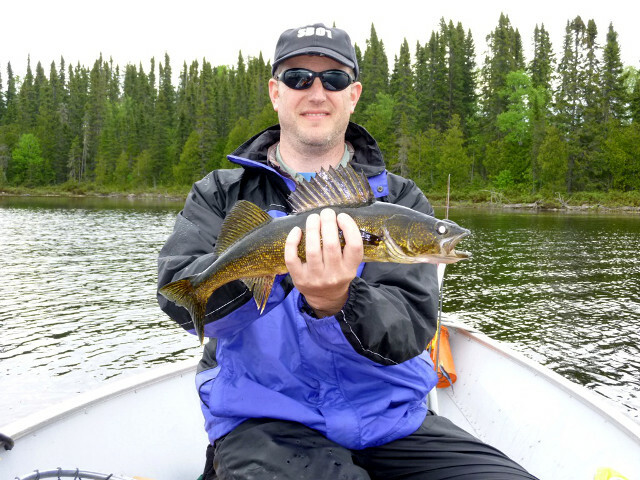 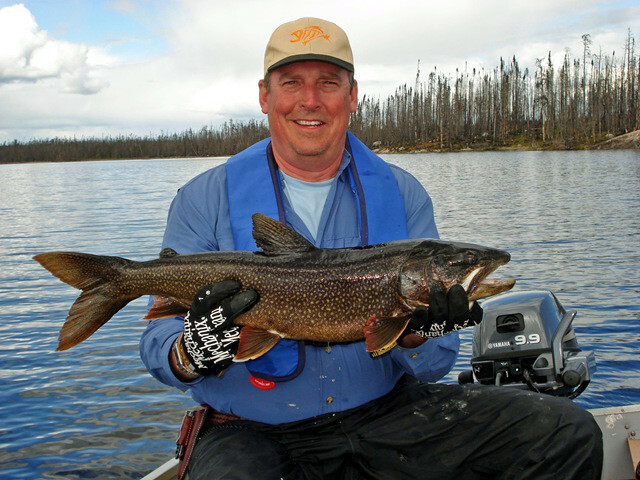 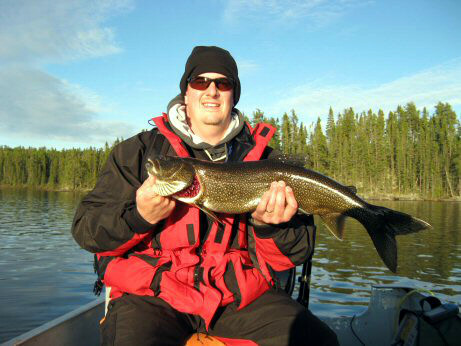 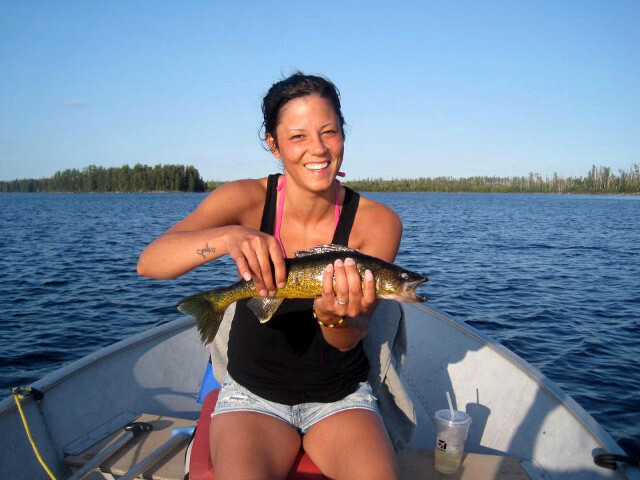 Lake trout and walleye are also above average in size. 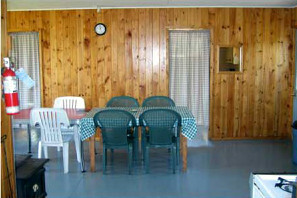 Our camps here can accommodate up to 34 guests in 4 private and first class cabins. 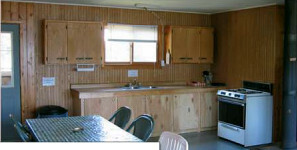 Each cabin is self contained and operated as an independent outpost cabin. 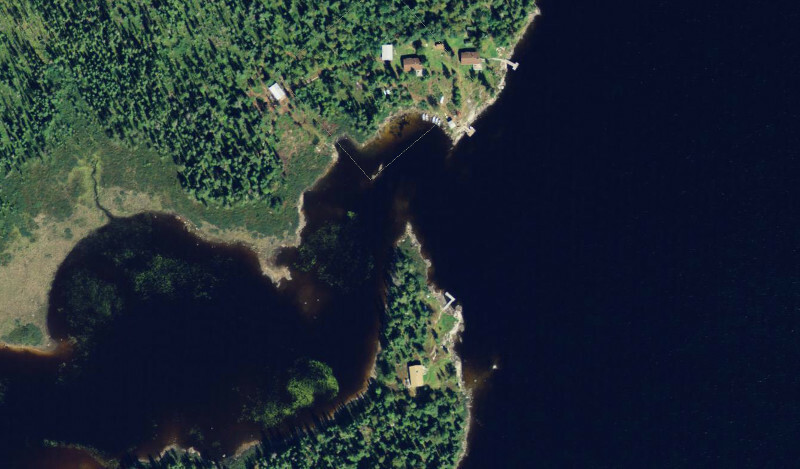 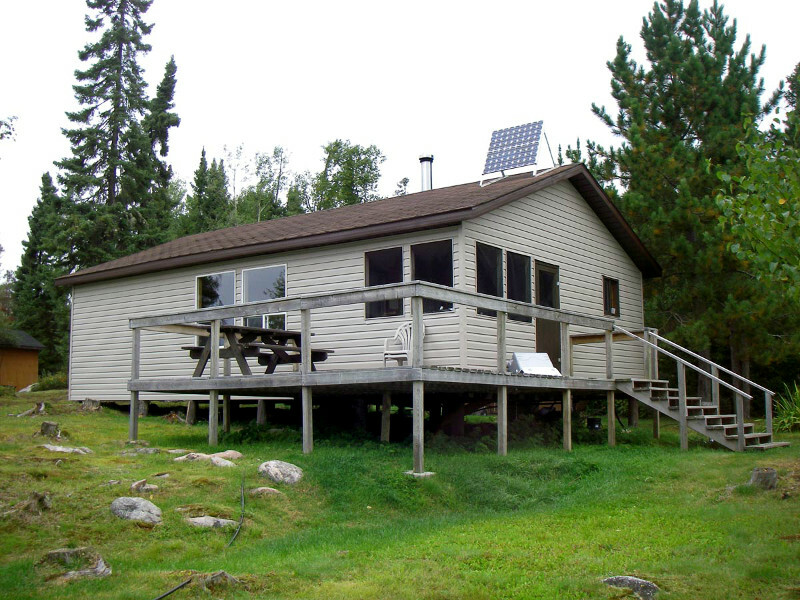 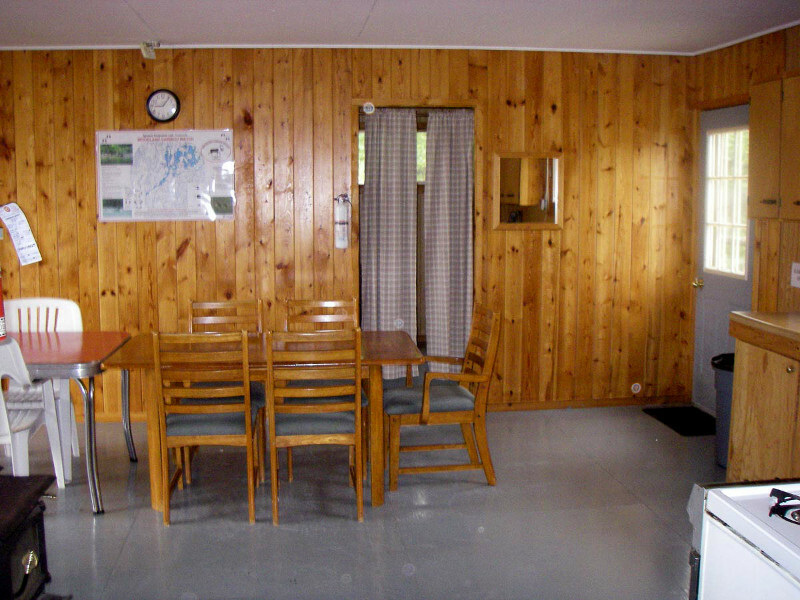 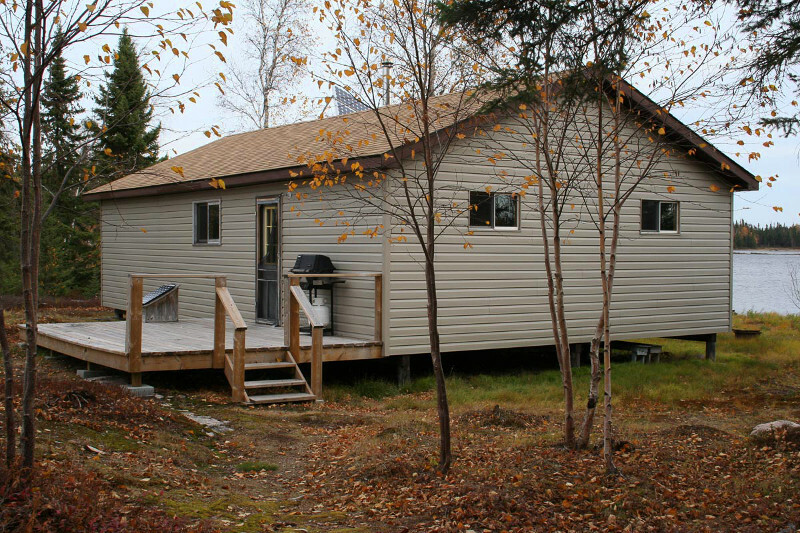 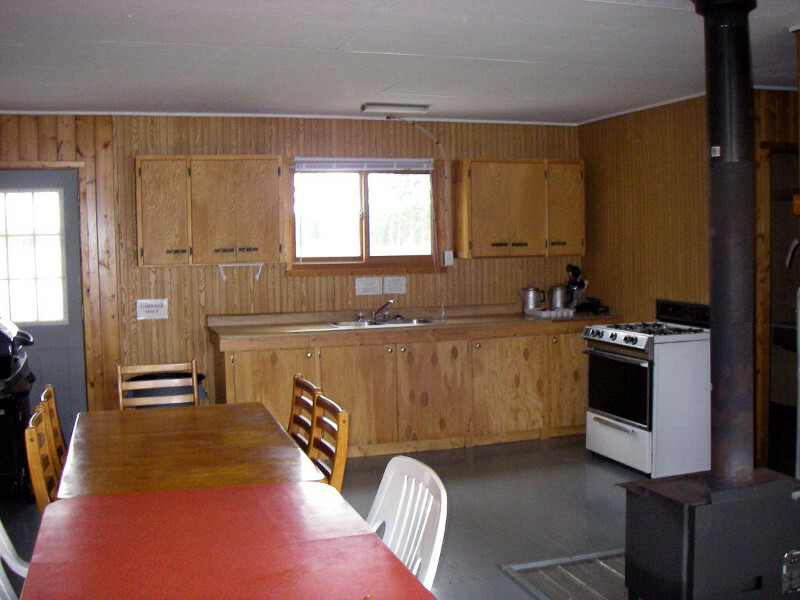 Two cabins are on one point, one cabin is across the bay, and the fourth cabin is a couple of miles away from main camp boasting a sauna and screened in fish cleaning house. 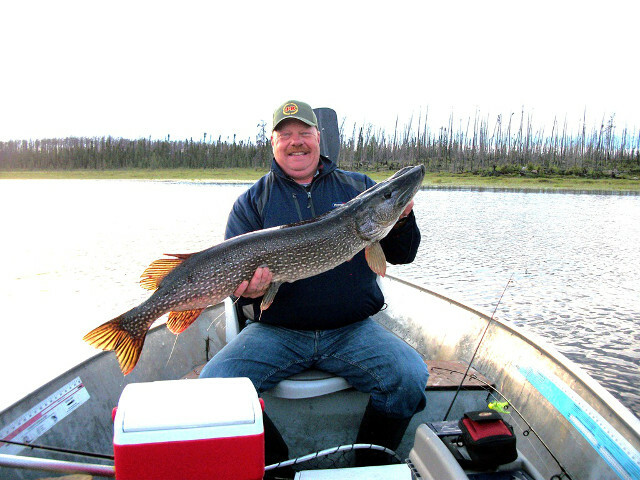 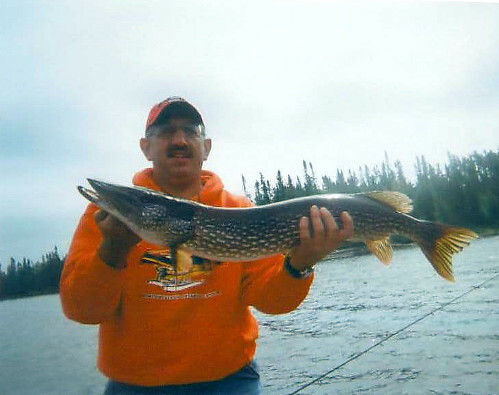 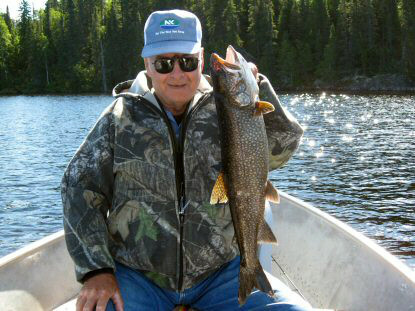 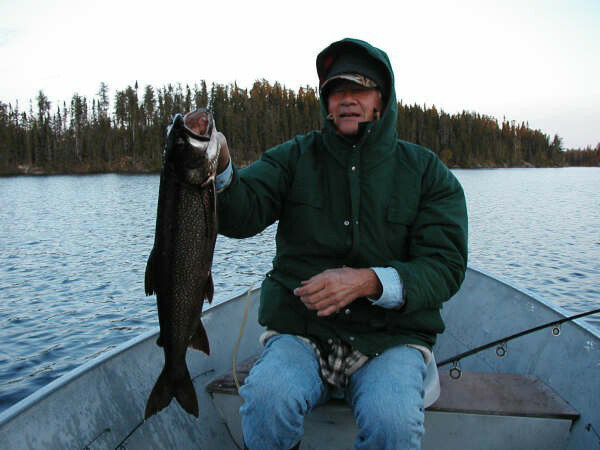 A caretaker, an avid outdoorsman, stays on the lake to ensure your trip is what you expect it to be.